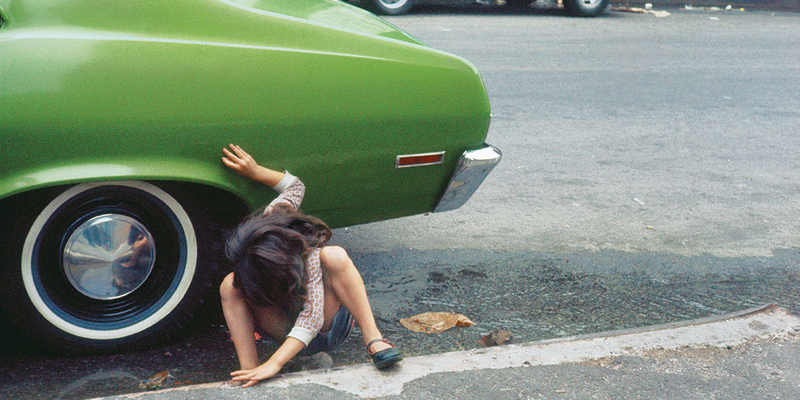 Although Helen Levitt’s photographs of people on the streets of New York are often described as “lyrical,” they’re as plainspoken and witty as she was. Asked about her work in an interview on NPR in 2009, the last year of her life, the famously terse artist said, “If it were easy to talk about, I’d be a writer. Since I’m inarticulate, I express myself with images.” More than 130 of those images, many newly released by Levitt’s estate, have been gathered for a retrospective and catalogue that will span her career, from the late 1930s through the 1980s. Emphasizing her pioneering color work and featuring a short film from 1948, the exhibition will recall Levitt’s influences and collaborators, including Henri Cartier-Bresson, Walker Evans, and James Agee. The connections will undoubtedly highlight her engaging originality.